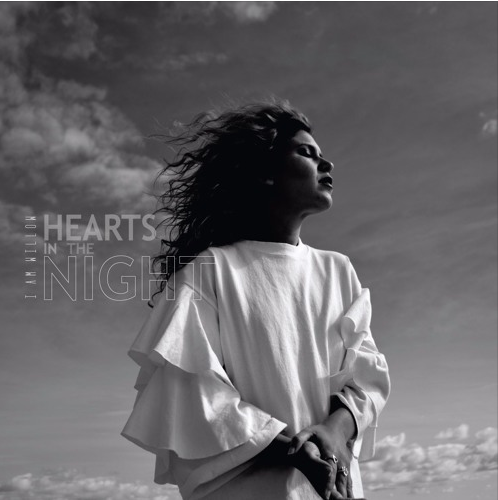 Drawing influence from Kate Bush and Tori Amos, singer-songwriter I.AM.WILLOW reveals new single ‘Hearts in the Night’, following her recent release ‘Oceanful’. Since her last appearance on NEW LEASE MUSIC, WILLOW has gained support from BBC Introducing, Q Magazine, The Line of Best Fit, and Time Out (Top 5 Rising Stars). In 2009 WILLOW was nominated and won ‘Best Songwriter’ and ‘Best Female Artist’ at the Malta Music Awards, prompting her decision to move to England. The opportunities followed; from recording sessions with Grammy Award winning producer Steve Orchard, to appearances at festivals and venues such as Jazz Café, Bush Hall, The Royal Festival Hall and The Great Escape. She signed her first publishing deal with Fairwood Music, in 2013. Over the past year, the alternative songstress has scored two No.1 album cuts in Spain (Ghost Town by Auryn and Head For The Stars by Sweet California), No.5 in South Africa (Elizma Theron), features with two of the biggest selling recording artists in Japan and China (Koda Kumi and China Lin Kailun respectively) and several song placements used in film trailers in the UK, US, Canada, France, Germany and China, including US TV show Chasing Life, and French film Boomerang. WILLOW has also collected some famous fans along the way; legendary singer Annie Lennox offered her free studio time after hearing a private performance, and Sting booked her for his official after party during his Malta tour. She is the official co-writer on current pop hit ‘Daddy’, by Rotana. She now turns her focus to writing and releasing new material with an EP to follow later this year.